Dragon Ball FighterZ PC Game Full Version - Dragon Ball fans can finally be happy. 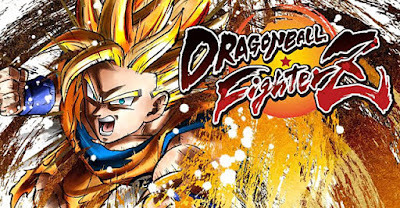 With the presence of this latest series game, you can again feel the fierce battle in the dragon ball world. 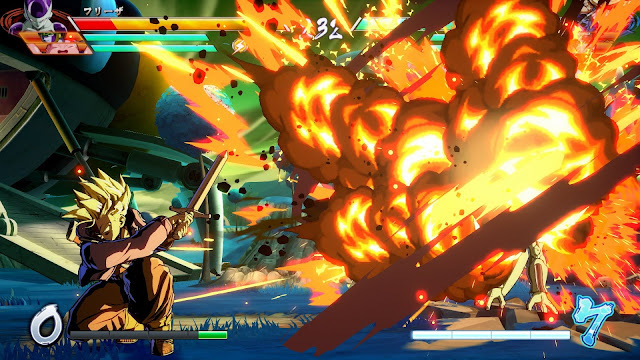 Choose the character you want to play and use various combinations of attack techniques to defeat your opponent. Starting from using son goku characters, freeza, picolo, to the gods. You can increase the power of the Super Saiyan to the Saiyan God Mode version. Gameplay of the game this time is a bit like other fighting games, where players will choose 3 characters who will enter into a team. In battle, the player will use one of the 3 characters. 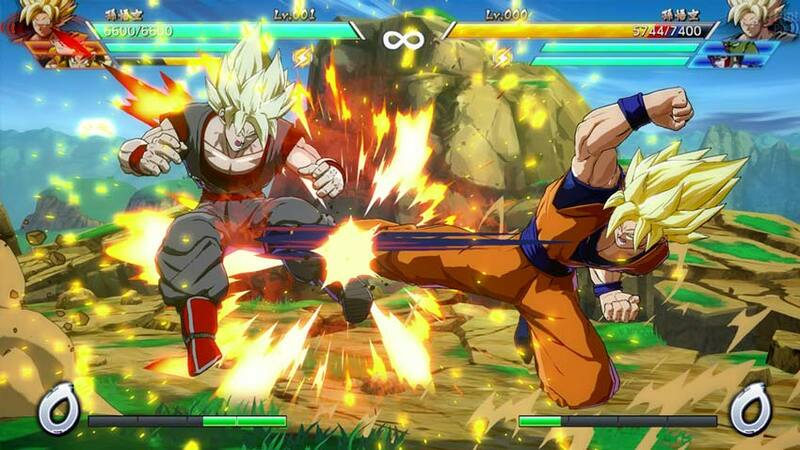 But players can freely exchange characters used to fight from within the team whenever desired. 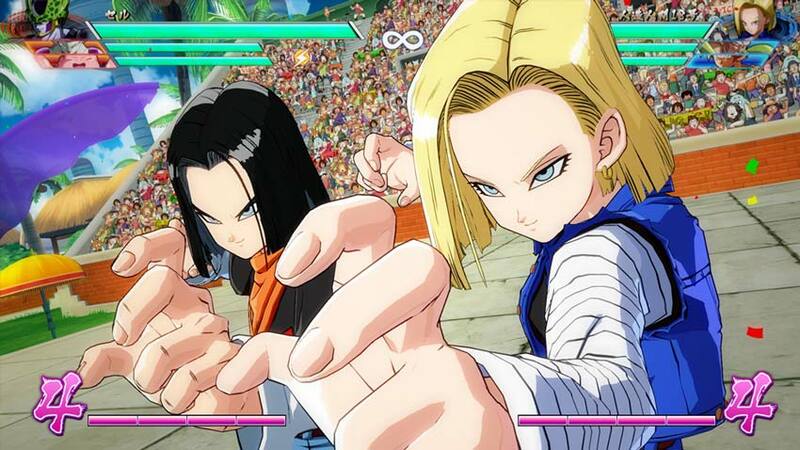 In addition, players can call one of the other characters in the team to perform an 'assist' movement in a fight. 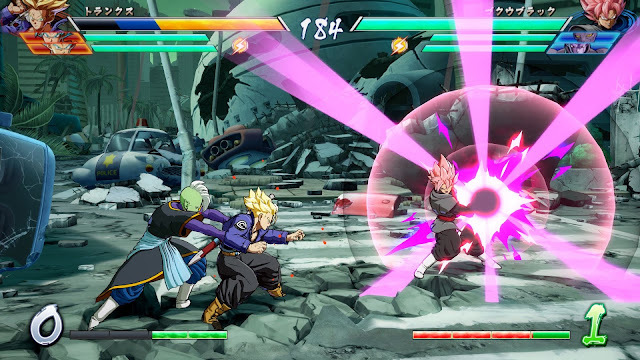 With this movement, 2 characters will attack simultaneously and can issue combos with all team members. To win the game, all 3 characters in the opposing team must be defeated. Also play the lighter Dragon Ball Xenoverse. For the plot itself begins when Goku along with his friends must fight against Android 16 which has been resurrected. In addition there are also Android soldiers that have been programmed specifically by Android 21 to fight them all. There are three arc that can be selected in this game all of which have their own story plots. Each arc in the game will follow the story of one of the characters, Frieza, Goku, and Android 18 depending on the choice. 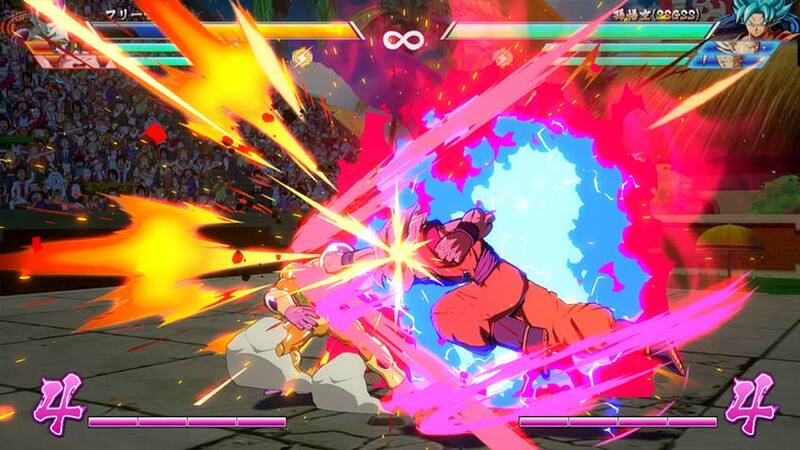 In the story of Dragon Ball FighterZ this time the player can enter the body of one of the characters according to which arc he chooses. Furthermore, the player's task is to defeat the enemy and return to his own body after the fight is over. 1. Extract the downloaded file with Winrar/7Zip. 2. Open the RED \ Binaries \ Win64 folder. 3. Right-click on RED-Win64-Shipping.exe then run as admin. 4. Edit "Engine \ Binaries \ ThirdParty \ Steamworks \ Steamv141 \ Win64 \ steam_emu.ini" to change the language. 0 Comment for "Dragon Ball FighterZ PC Game Full Version"